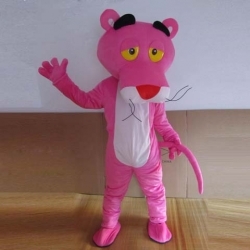 Mascot Costume Pink Panther for entertainment, private parties and events. Delivery within 7 working days. 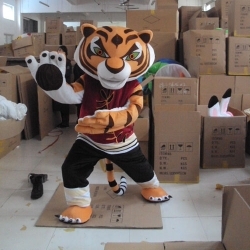 Mascot Costume Tiger - Kung fu panda for entertainment, private parties and events. Delivery within 7 working days. 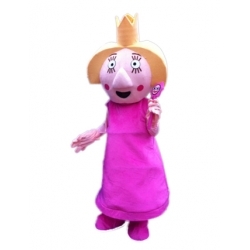 Mascot Costume Holly (Ben & Holly) for entertainment, private parties and events. Delivery within 7 working days. 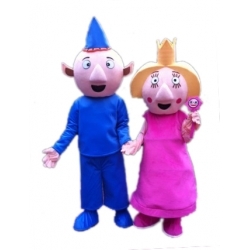 Mascot Costume Ben and Holly for entertainment, private parties and events. Delivery within 7 working days. 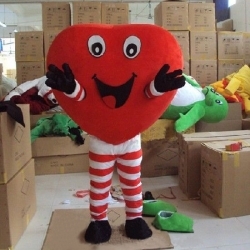 Mascot Costume Heart for entertainment, private parties and events. Delivery within 7 working days. 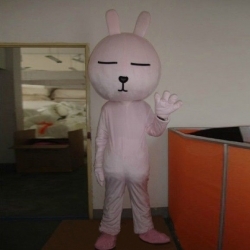 Mascot Costume Little Rabbit Manga for entertainment, private parties and events. Delivery within 7 working days. 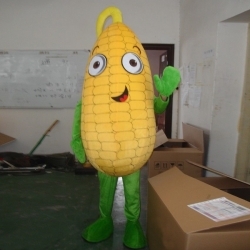 Mascot Costume Corncob for entertainment, private parties and events. Delivery within 7 working days. 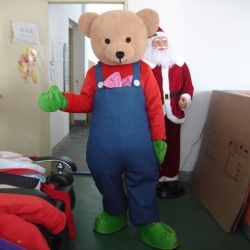 Mascot Costume Little She Bear for entertainment, private parties and events. Delivery within 7 working days. 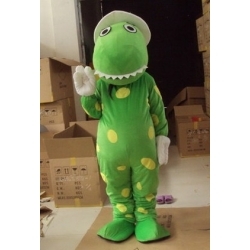 Mascot Costume Frog for entertainment, private parties and events. Delivery within 7 working days. 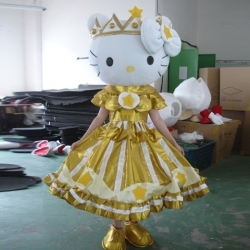 Mascot Costume Hello Kitty Princess for entertainment, private parties and events. Delivery within 7 working days. 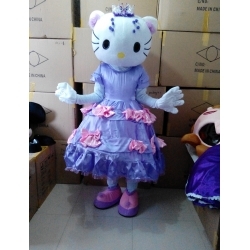 Mascot Costume Hello Kitty Queen for entertainment, private parties and events. Delivery within 7 working days. 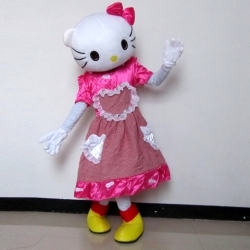 Mascot Costume Hello Kitty red heart for entertainment, private parties and events. Delivery within 7 working days. 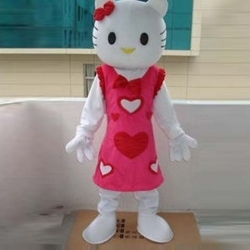 Mascot Costume Hello Kitty heart for entertainment, private parties and events. Delivery within 7 working days. 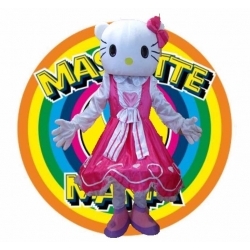 Mascot Costume Hello Kitty bow for entertainment, private parties and events. Delivery within 7 working days. 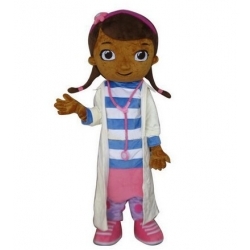 Mascot Costume Dottie - Doc Mcstuffins for entertainment, private parties and events. Delivery within 7 working days. 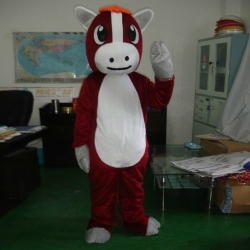 Mascot Costume Little Donkey for entertainment, private parties and events. Delivery within 7 working days. 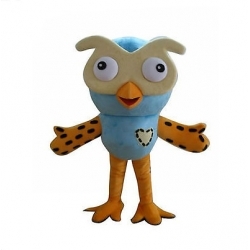 Mascot Costume Pigeon for entertainment, private parties and events. Delivery within 7 working days. 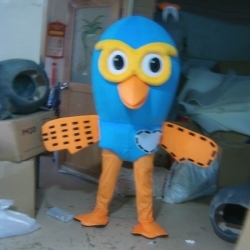 Mascot Costume Pigeon Glasses Yellow for entertainment, private parties and events. Delivery within 7 working days. 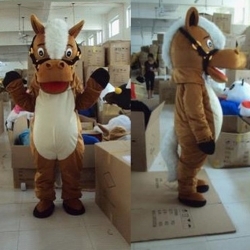 Mascot Costume Horse for entertainment, private parties and events. Delivery within 7 working days. 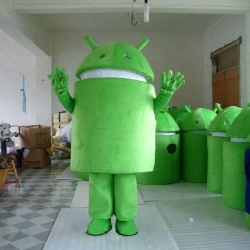 Mascot Costume Android for entertainment, private parties and events. Delivery within 7 working days. 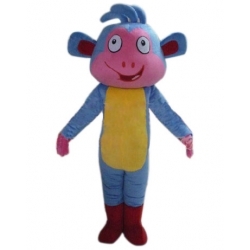 Mascot Costume Boot (Dora the Explorer) for entertainment, private parties and events. Delivery within 7 working days. 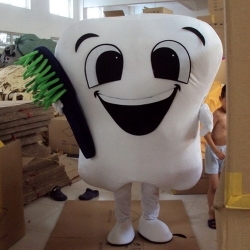 Mascot Costume Tooth for entertainment, private parties and events. Delivery within 7 working days. 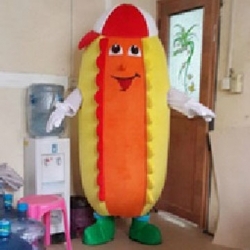 Mascot Costume Hot dog for entertainment, private parties and events. Delivery within 7 working days. 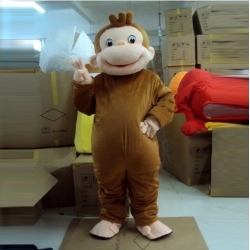 Mascot Costume Little Monkey George for entertainment, private parties and events. Delivery within 7 working days. 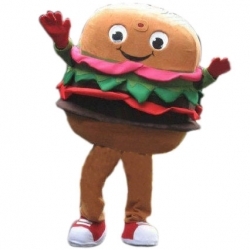 Mascot Costume Hamburger for entertainment, private parties and events. Delivery within 7 working days. 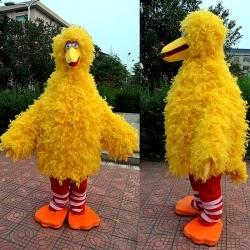 Mascot Costume Big Yellow Bird for entertainment, private parties and events. Delivery within 7 working days. 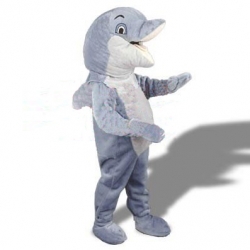 Mascot Costume Dolphin for entertainment, private parties and events. Delivery within 7 working days. 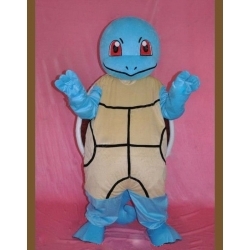 Mascot Costume Turtle for entertainment, private parties and events. Delivery within 7 working days. 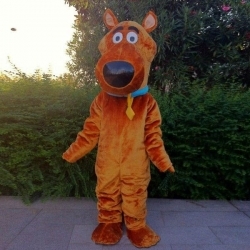 Mascot Costume Scooby Doo for entertainment, private parties and events. Delivery within 7 working days. 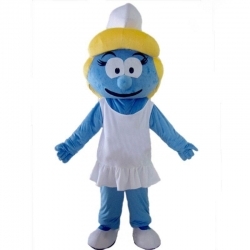 Mascot Costume Blue Small Woman for entertainment, private parties and events. Delivery within 7 working days. 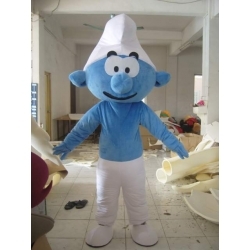 Mascot Costume Blue small man for entertainment, private parties and events. Delivery within 7 working days. 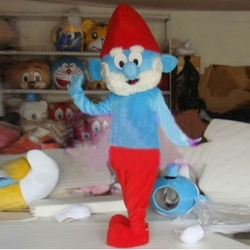 Mascot Costume Blue big man for entertainment, private parties and events. Delivery within 7 working days. 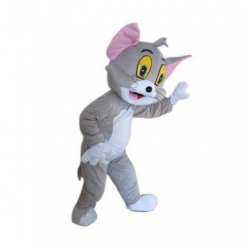 Mascot Costume Tom (Tom and Jerry) for entertainment, private parties and events. Delivery within 7 working days. 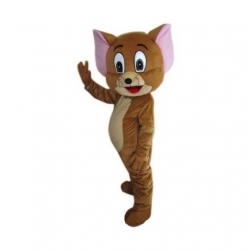 Mascot Costume Jerry (Tom and Jerry) for entertainment, private parties and events. Delivery within 7 working days. 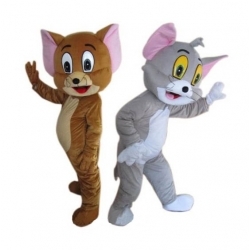 Mascot Costume Tom and Jerry for entertainment, private parties and events. Delivery within 7 working days. 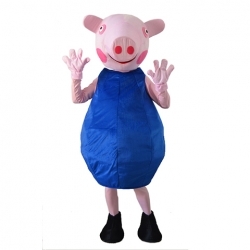 Mascot costume Peppa Pig for entertainment, private parties and events. Delivery within 7 working days. 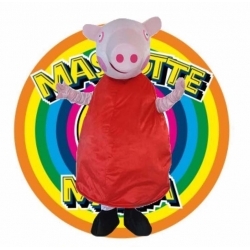 Mascot Costume George (Peppa Pig) for entertainment, private parties and events. Delivery within 7 working days. 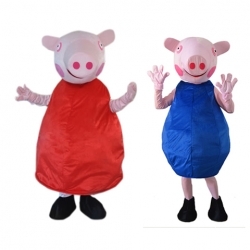 Mascot Costume Peppa Pig and George (Peppa Pig) for entertainment, private parties and events. Delivery within 7 working days. 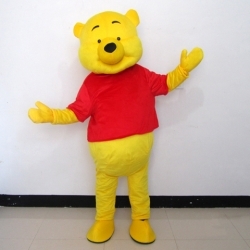 Mascot Costume Yo (Winnie Pooh) for entertainment, private parties and events. Delivery within 7 working days. 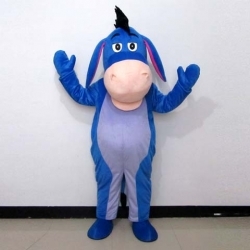 Mascot Costume Winnie Pooh for entertainment, private parties and events. Delivery within 7 working days. 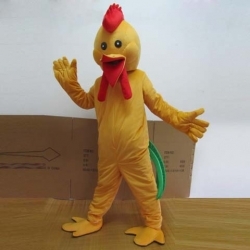 Mascot Costume Chicken for entertainment, private parties and events. Delivery within 7 working days. 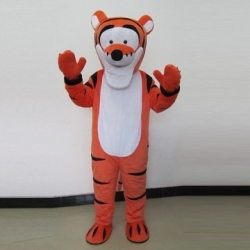 Mascot Costume Tigger (Winnie Pooh), private parties and events. Delivery within 7 working days. 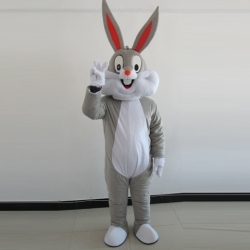 Mascot Costume Bugs Bunny for entertainment, private parties and events. Delivery within 7 working days. 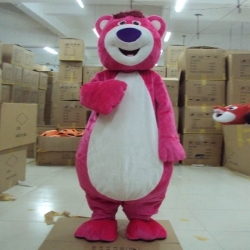 Mascot Costume Bear (Toy Story) for entertainment, private parties and events. Delivery within 7 working days. 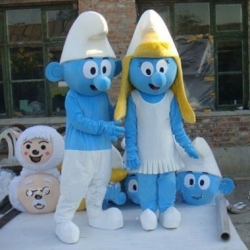 Mascot Costume Blue small woman and man for entertainment, private parties and events. Delivery within 7 working days. 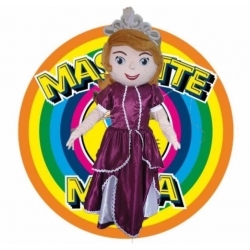 Mascot Costume Princess Sofia for entertainment, private parties and events. Delivery within 7 working days. 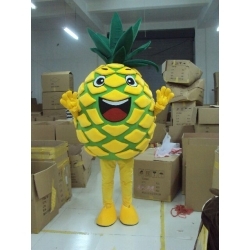 Mascot Costume Pineapple for entertainment, private parties and events. Delivery within 7 working days. 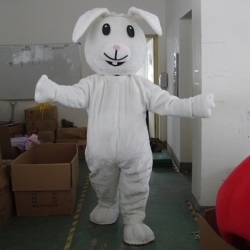 Mascot Costume Little Rabbit for entertainment, private parties and events. Delivery within 7 working days. 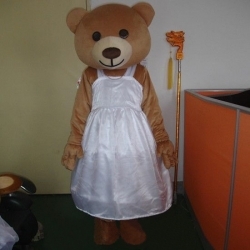 Mascot Costume Little Bear for entertainment, private parties and events. Delivery within 7 working days. 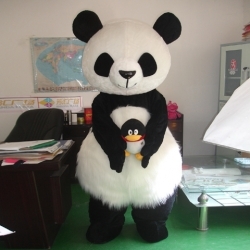 Mascot Costume Panda for entertainment, private parties and events. Delivery within 7 working days. 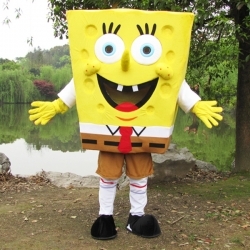 Mascot Costume Spongebob for entertainment, private parties and events. Delivery within 7 working days. 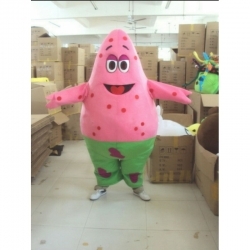 Mascot Costume Patrick (Spongebob) for entertainment, private parties and events. Delivery within 7 working days. 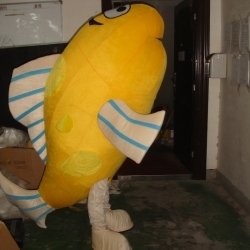 Mascot Costume Flounder (Little Mermaid - Walt Disney) for entertainment, private parties and events. Delivery within 7 working days. 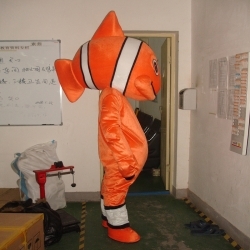 Mascot Costume Nemo for entertainment, private parties and events. Delivery within 7 working days. 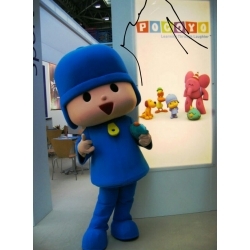 Mascot Costume Pocoyo for entertainment, private parties and events. Delivery within 7 working days. 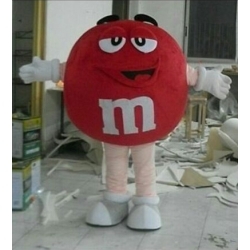 Mascot Costume M&M red for entertainment, private parties and events. Delivery within 7 working days. 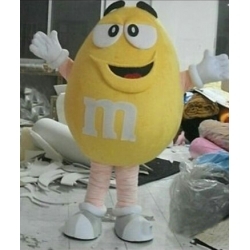 Mascot Costume M&M yellow for entertainment, private parties and events. Delivery within 7 working days. 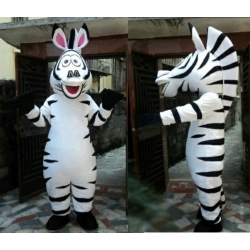 Mascot Costume Marty (Madagascar) for entertainment, private parties and events. Delivery within 7 working days. 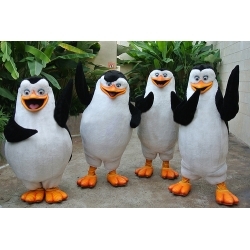 Mascot Costume Penguins (Madagascar) for entertainment, private parties and events. Delivery within 7 working days. 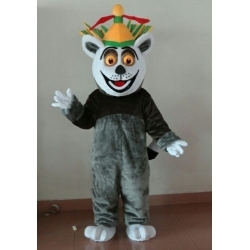 Mascot Costume King Julien (Madagascar) for entertainment, private parties and events. Delivery within 7 working days.